Remnants of grape seeds have been found in vessels dating back to the Early Bronze age. Wine constitutes along with meat,bread the fundamental part of the very well known food trilogy of the Homeric banquets and meals.From vine-cultivators to ​vintagers, grape traders the links in the chain of the Minoan and Aegean wine production. Grapes have been utilized in Crete by 5000 B.C. Today the only wine in the world known to contain Resin is the Greek wine retsina,also found in Crete.Light yellow variety or red.The resin of the native pines is added today in the beginning of the fermentation,just like it was done thousands of years ago. The ancient mixed wine with water not only raisin,something practiced in the ancient peoples of the Mediterranean. Athenaeus in Deipnosophistae suggests that the ancients put water in their mixing bowl first,Akratos meaning not mixed wine and pure Nile water. Wine was used to wash the wounds of Homeric heroes and warriors as an antiseptic .Dionysus Zagreos as we find the name on linear B tablets at the palace of Nestor at Pylos,was also known as Hygiatis he who gives health. It seems the ancient understood that mixing wine with water had healing properties,we today know it kills bacteria such as E coli,Salmonella and Staphylococcus. Cholera and typhoid bacteria are killed when exposed to dry red wine! But the most universally acclaimed and prized wine in Greek antiquity was the Pramnian,the cup of Nestor in the Iliad as well as the wine of Circe in the Odyssey. 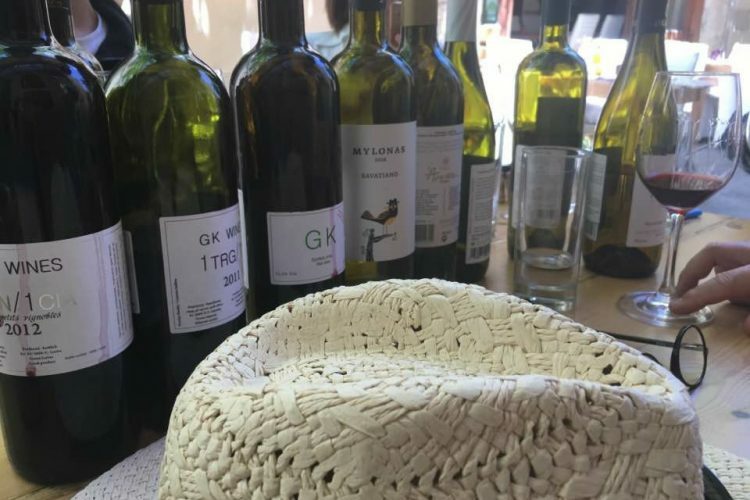 The sweet wine from a grape cluster dried in the sun or having been scorched and bruised on the vine branches is the Kritikos wine the Cretan wine or Pramnian. The wine of Crete was enjoyed by the ancient Egyptians,ancient Greeks,Romans,European Christians and even the Muslim Ottomans! 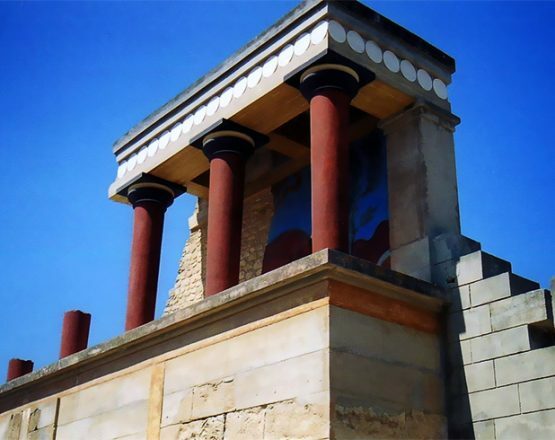 Wine centers from antiquity still in use today are to the south of Knossos Archanes,Peza,Malevizi,Mesara,casteli,amari and lousakies etc. 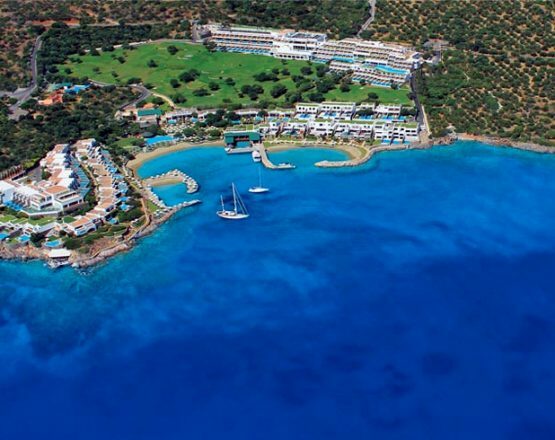 The Cretan wine is a pedigree,Crete is the most important vinicultural district of Greece. Its geographical situation and particular soil conditions make the Cretan wine exceptional. In 1976 phylloxera damaged a large part of the viniculture of Crete. 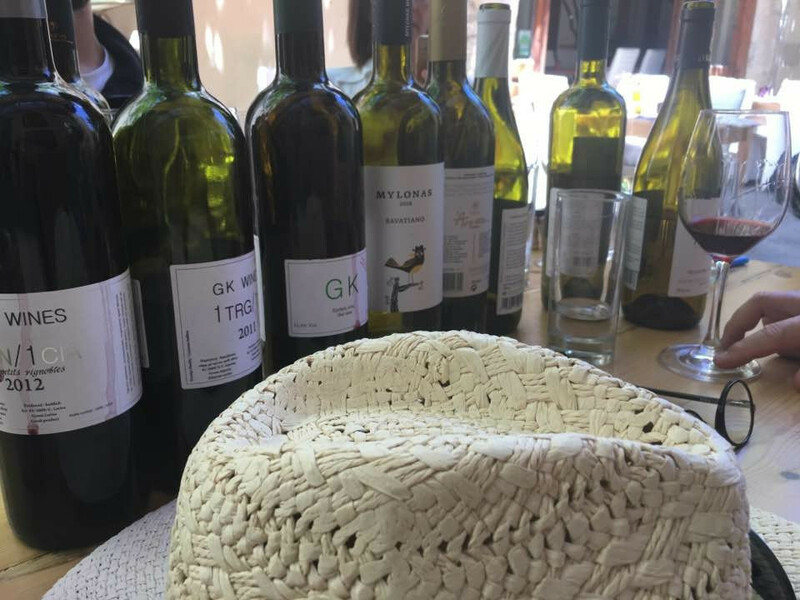 The island has many vinicultural cooperatives,you can taste here local ancient varieties as well as French that sometimes as we say can also marry a Cretan variety . You see for us wine slips through our lips and reaches our soul,just like Dionysus in the past,just like Holly communion,for we say in Crete after sharing a glass of wine with someone we forge a promise of hospitality and friendship. Taste the wine of Crete,taste Dionysus,taste the wine that was enjoyed by Egyptian Pharaohs,Homeric Gods and heroes,Roman generals,Christians of East and West the wine that allured Ottomans …the wine that is either ancient as the Minoans, famous as the Greeks or married with the renown French vines. For this island a continent has a long tale to say and good wine is needed always when a good long story is told.